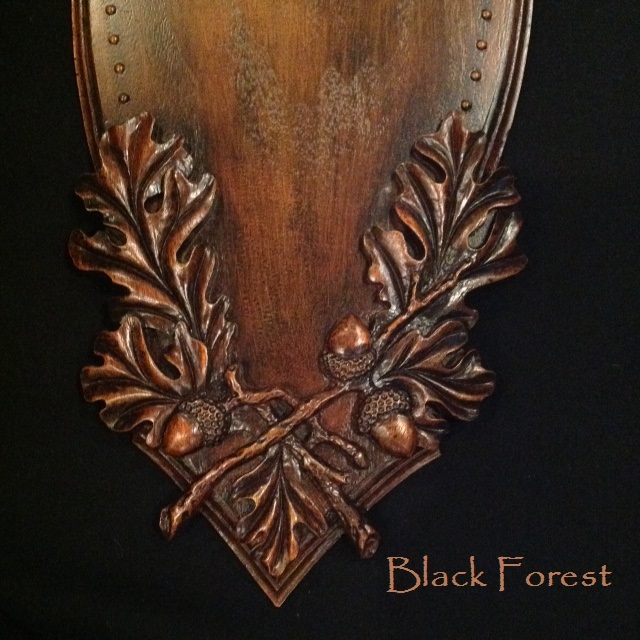 The Tradition European antler panel. 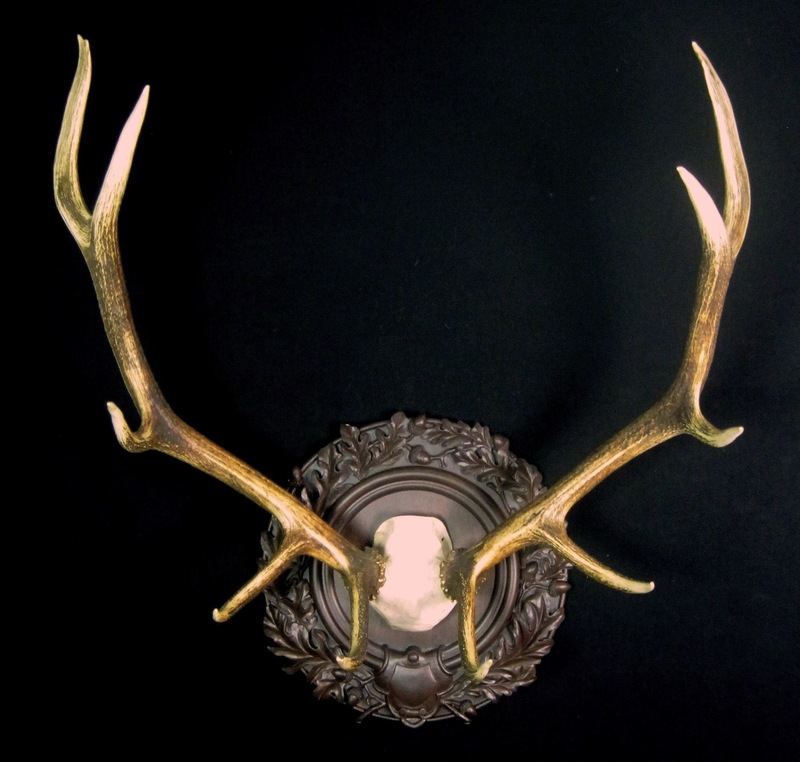 The Tradition european antler panel is our newest and designed for European skull mounts. 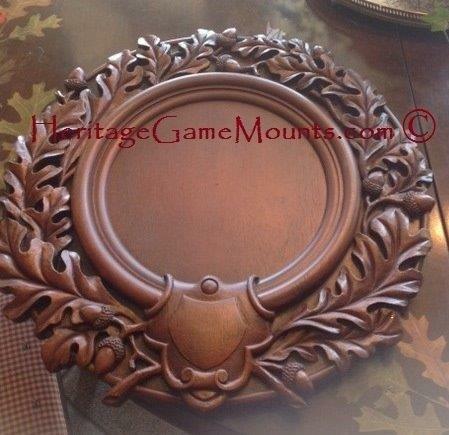 This panel will accept white tail, mule deer, fallow, axis and similar sized African & European game. 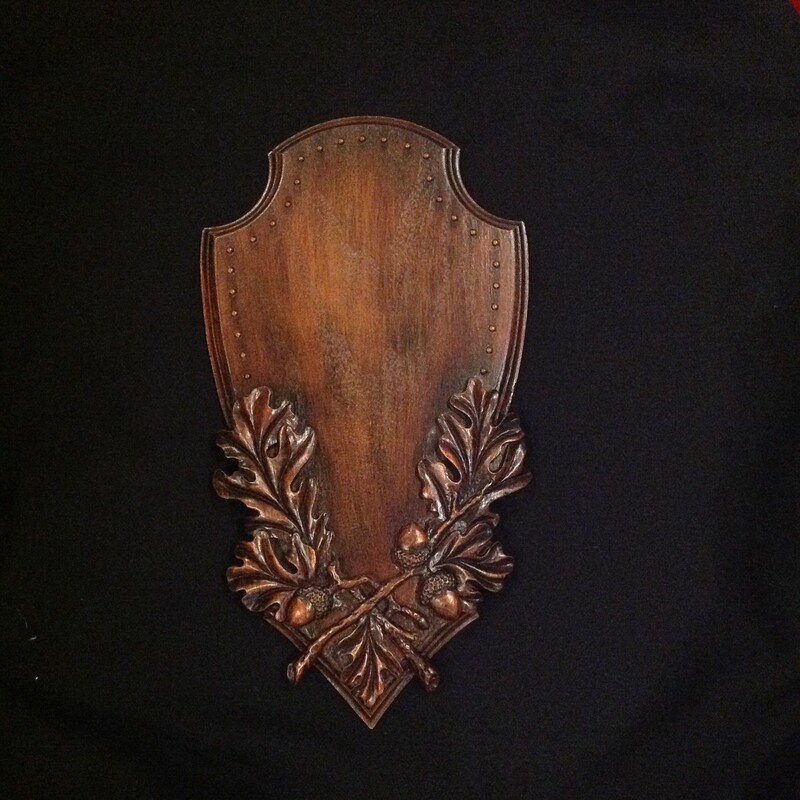 Overall size is 20″ tall by 10 1/2″ wide. Mounting area is 13″ by 8″. 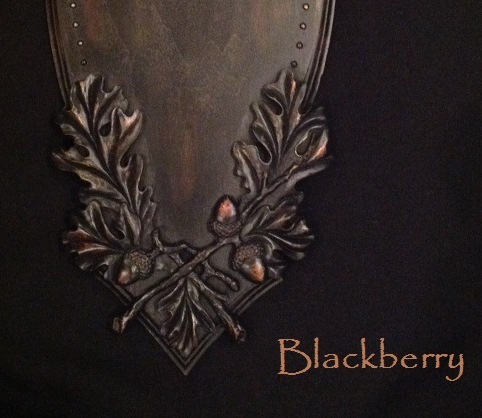 Available in Black Forest or Blackberry Finish. I received our panels tonight, and I wanted to let you know that they are beautiful. 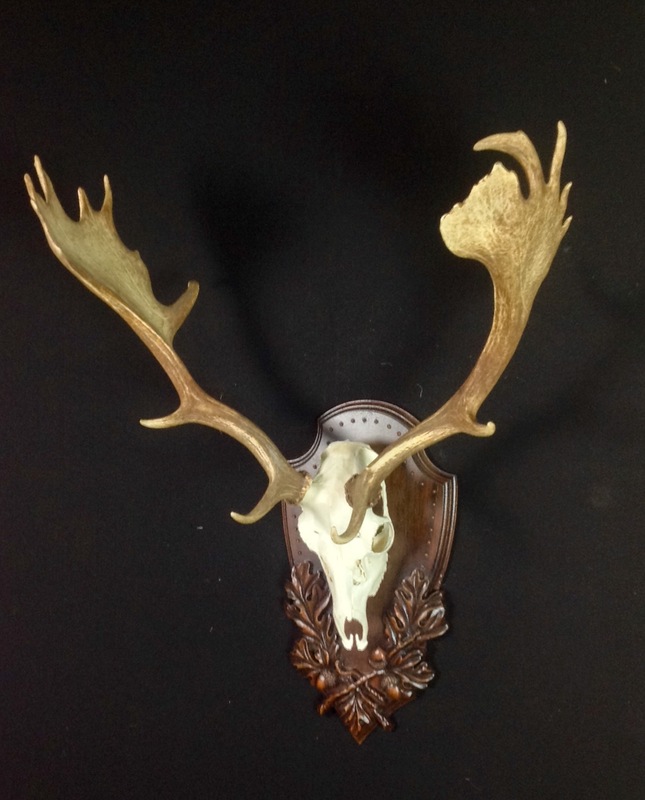 I’m looking forward to getting our antlers mounted and I will definitely send you a picture when it’s completed. Thank you for your excellent communication and quick shipment. Your products are great but your personal service will be sure to bring me back in the future.